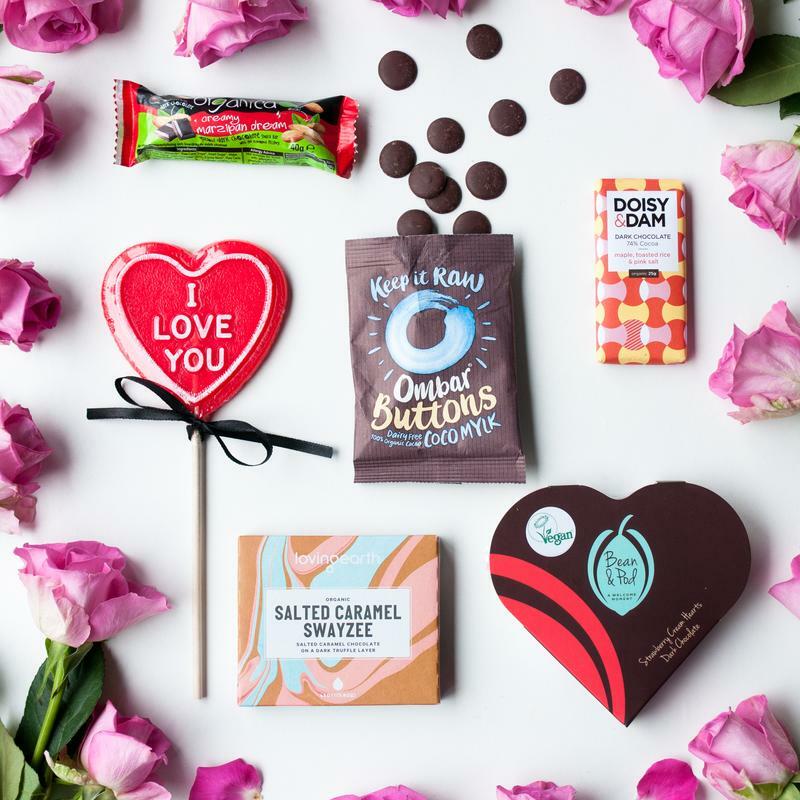 Show your loved ones how much you care this Valentine’s Day with our vegan Valentine’s Day gift guide! 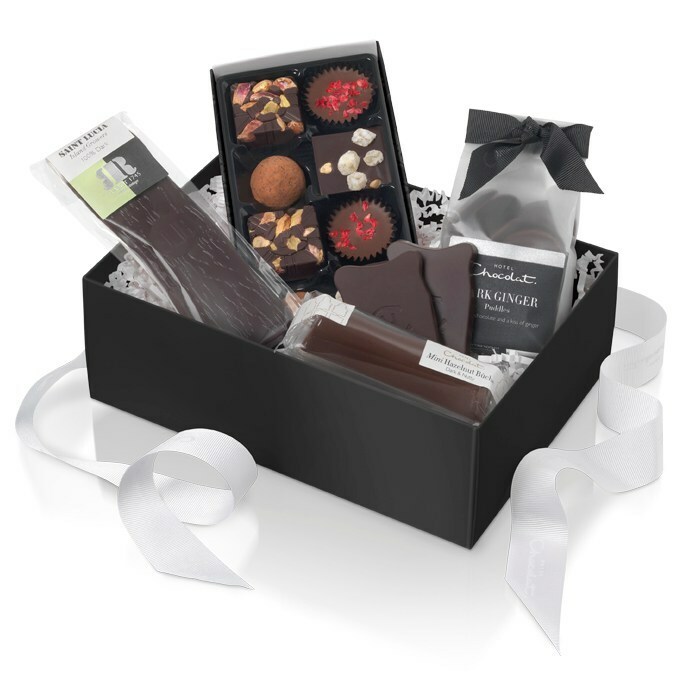 From relaxing pamper hampers, beautifully scented soya candles and plenty of delicious vegan chocolate, you’re sure to find something to spoil your loved one with here! 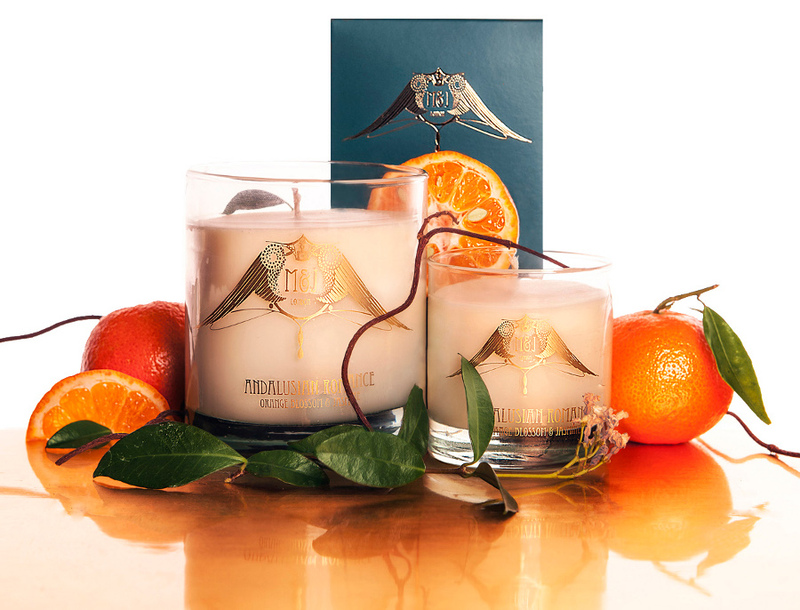 If you’re looking for more luxurious gifts, check out our luxury vegan gift guide. Want to tick everyone’s love box? 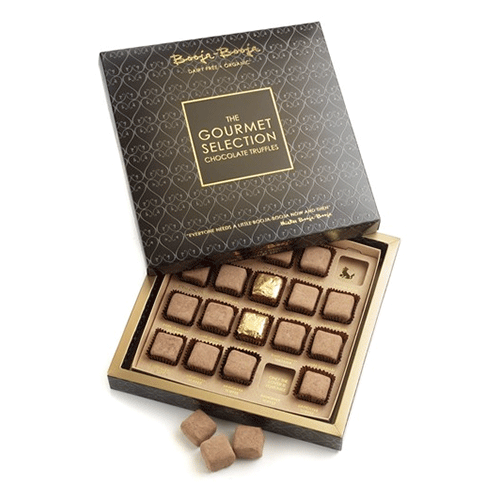 Pop them a cherry-filled gift and treat your favourite person to an evening like no other. A wash with sensual jasmine, a scrub with cherry and chocolate all sealed with a smooth-lipped kiss and a cocoa butter massage will ensure the evening ends with a bang. 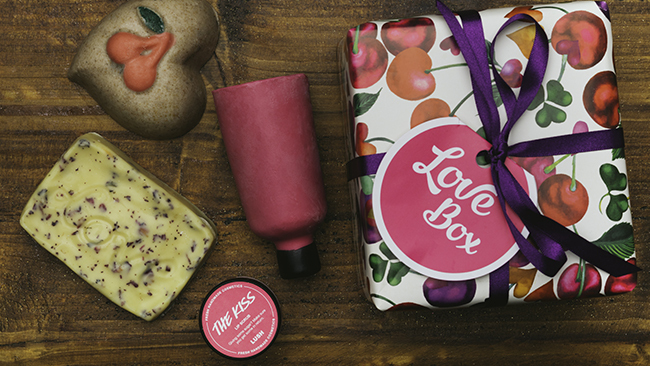 Lush ‘Love Box’ is available to buy here. RRP £28.95. 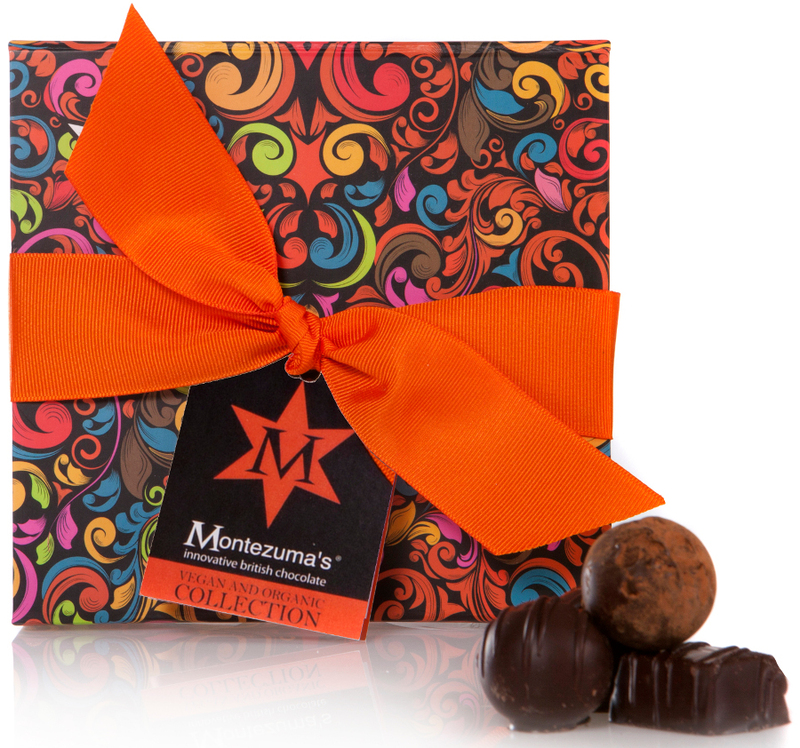 Treat yourself or that special lucky someone with this scrumptious vegan chocolate gift box this Valentine’s Day. 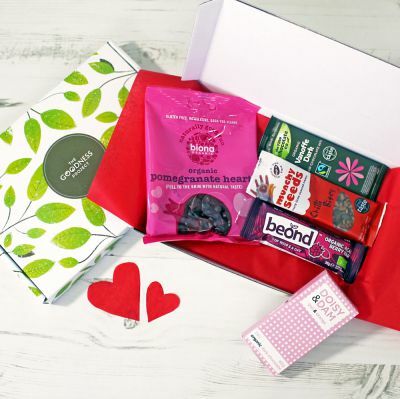 In this box you will find treats such as Bean and Pod Dark Chocolate Strawberry Cream Filled Hearts, Loving Earth Salted Caramel Swayzee Bar, Ombar Coco Mylk Buttons and a Holly’s Lollies ‘I Love You’ Strawberry Prosecco flavour Heart Lolly. 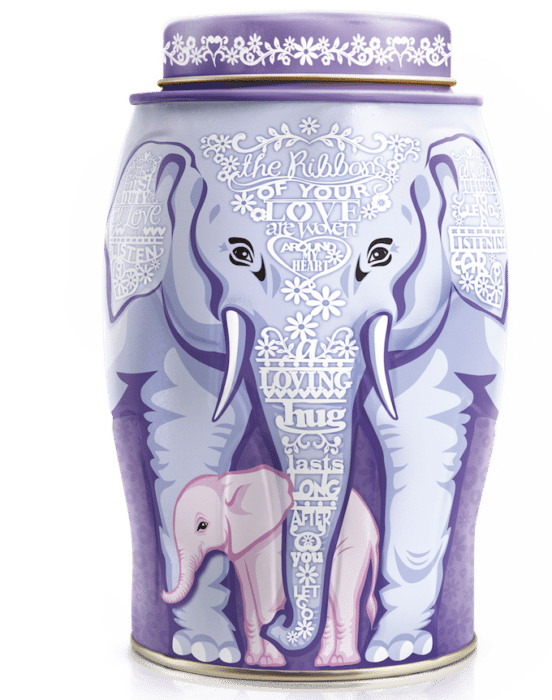 Featuring some old favourites and some never before seen products, this is the perfect gift to give, or – simply cuddle up with on the couch with your furbabies and Netflix. 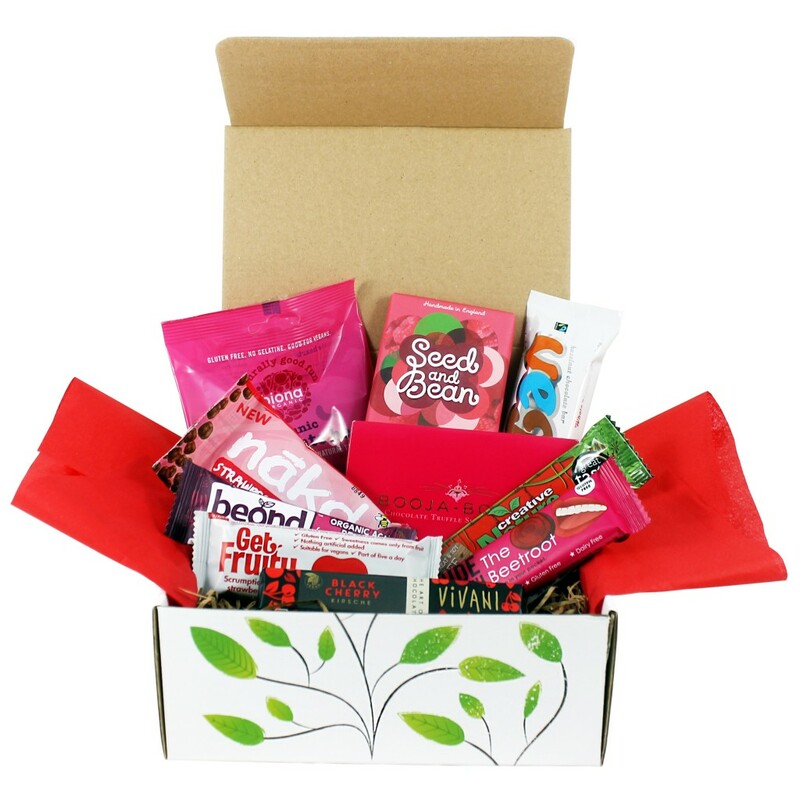 The Vegan Kind ‘Be My Valentine’ Limited Edition Gift Box is available to buy here. RRP £15.00. 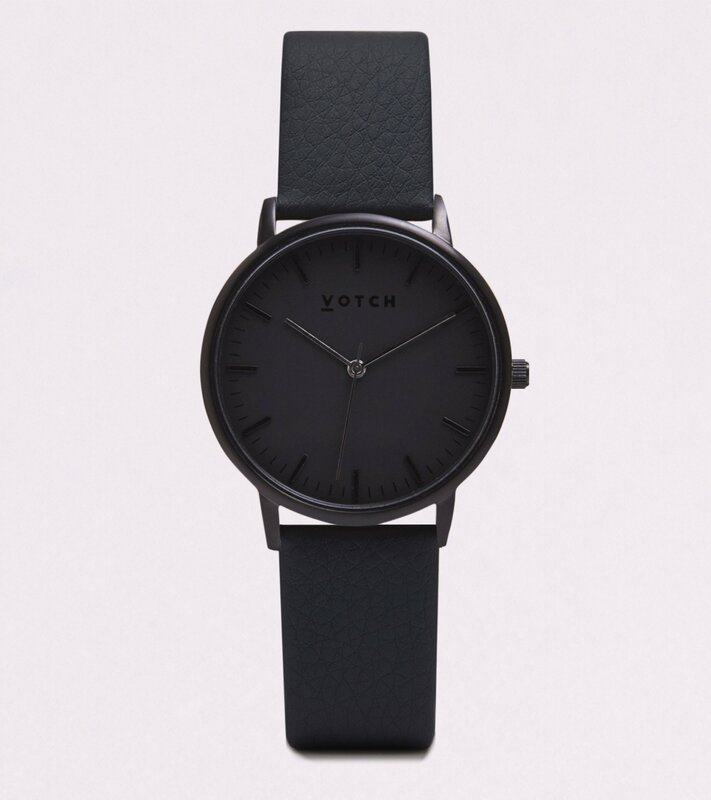 Votch vegan watches are available to purchase at www.votch.co.uk. RRP £135. A subscription to Vegan Food & Living magazine is the gift that just keeps on giving! 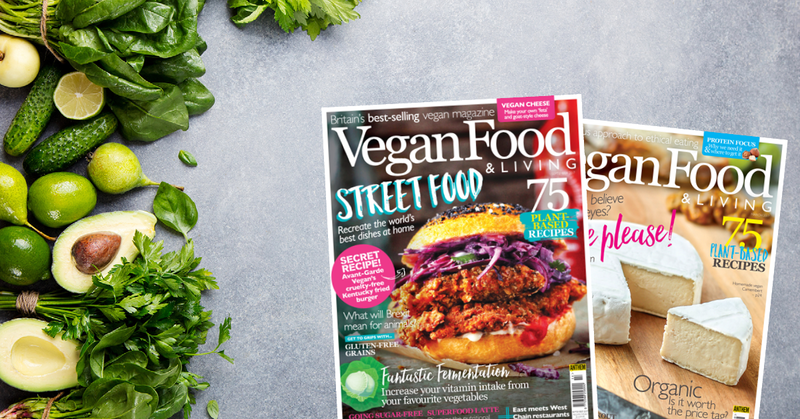 With 75 recipes, informative features, nutritional advice and the hottest news, VF&L is your one-stop guide to all-things vegan. 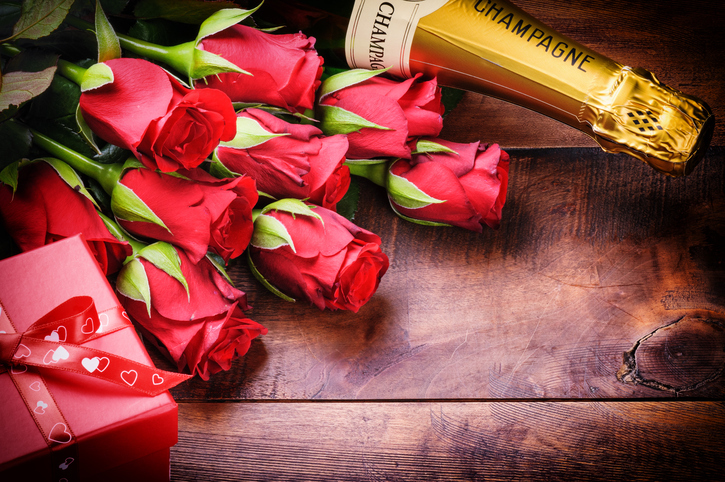 Take advantage of our special offer this Valentine’s Day and save 33% on our 6-month subscription. This trendy across body ‘Dunlin’ bag from PETA approved brand LaBante London is perfect for everyday use. Contents of the bag can be kept safe and organized with internal zip closure and change pockets. Comes with a detachable shoulder strap. 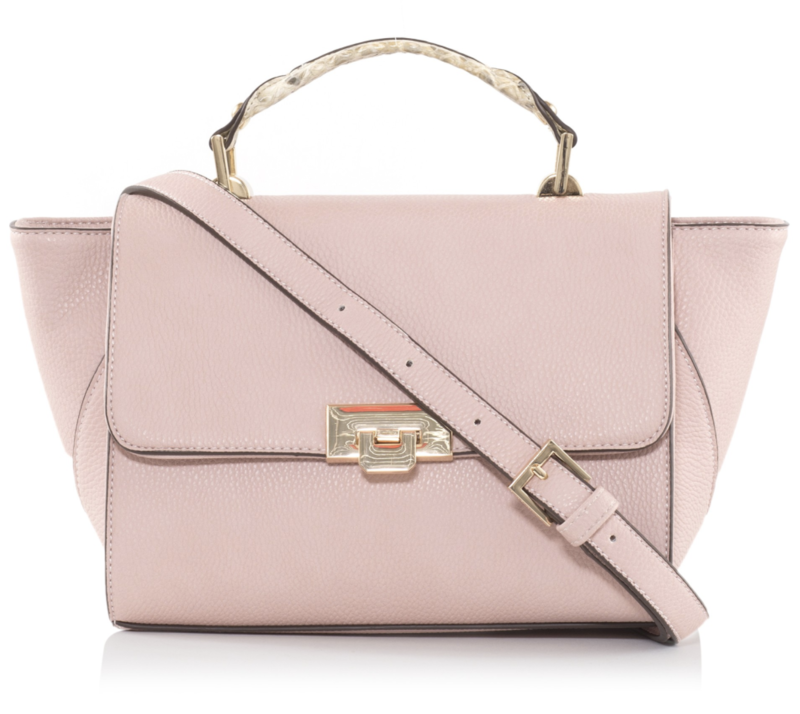 The Dublin pink across body handbag is available to buy here www.labante.co.uk. RRP £55. Fancy making a handmade gift instead? Check out our vegan Valentine’s Day recipe round-up here.